Rely on Churrasqueira Costa Verde to spice up your next event with the freshest ingredients and carefully prepared authentic cuisine. 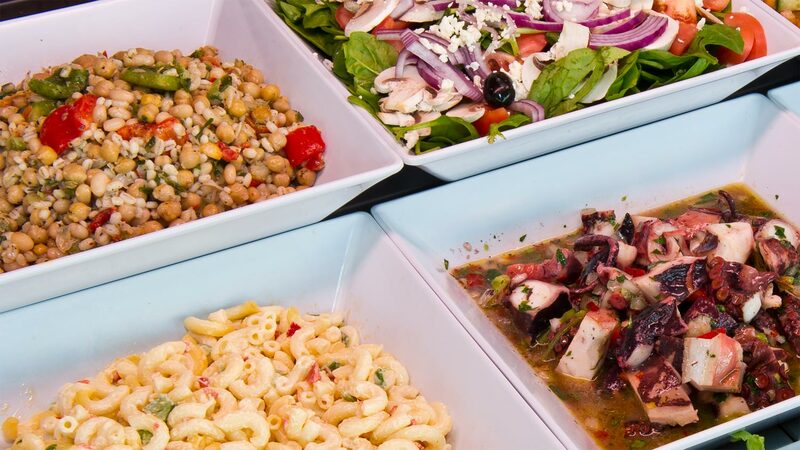 We cater events of all shapes and sizes, from intimate family gatherings to corporate year-end celebrations. No matter the occasion, you'll enjoy the quality of service and food served up by over 25 years of experience.